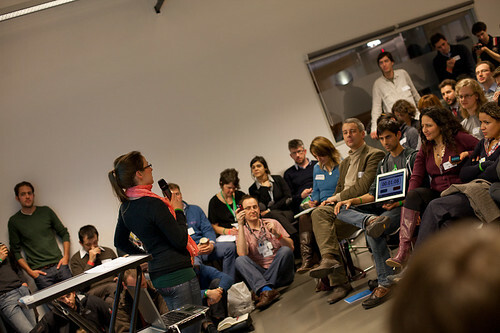 85 participants, 46 ideas, 11 finalist, a hell of a good entrepreneurial time. Wow! Teams are working hard on their projects, hyper concentrated. Really looking forward to their presentations tomorrow!